As the name, quick sort is the most quick algorithm to sort some number. 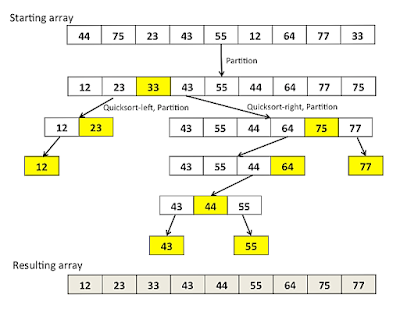 There are some other sorting algorithm like bucket sort, insertion sort, bubble sort, radix sort etc. Among them, quick sort is very efficient.